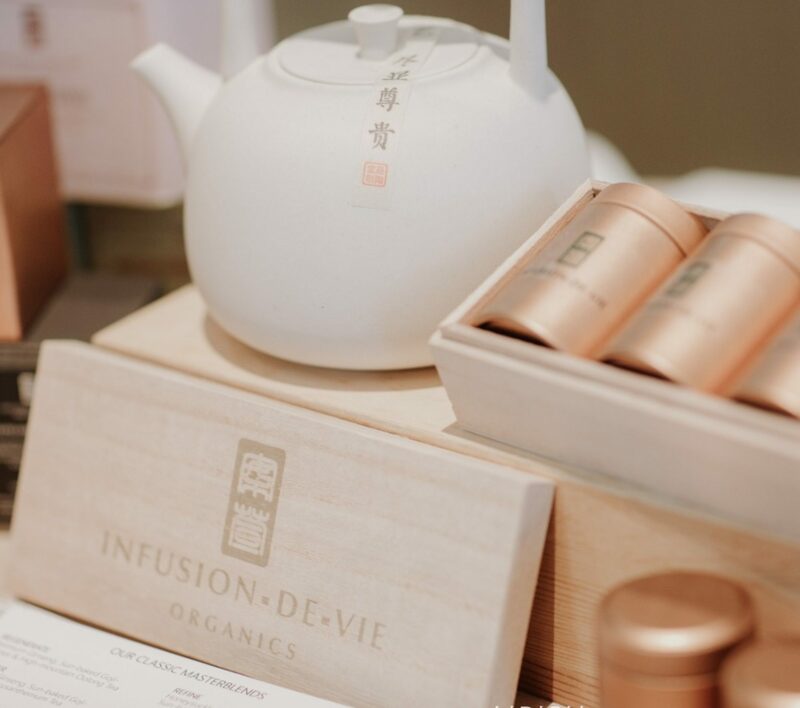 Where are Infusion-de-vie organic teas certified? Previous PostPrevious What are the health benefits of drinking teas? Next PostNext How are Infusion-de-vie teas different from others?